There’s fast… and then there’s this! 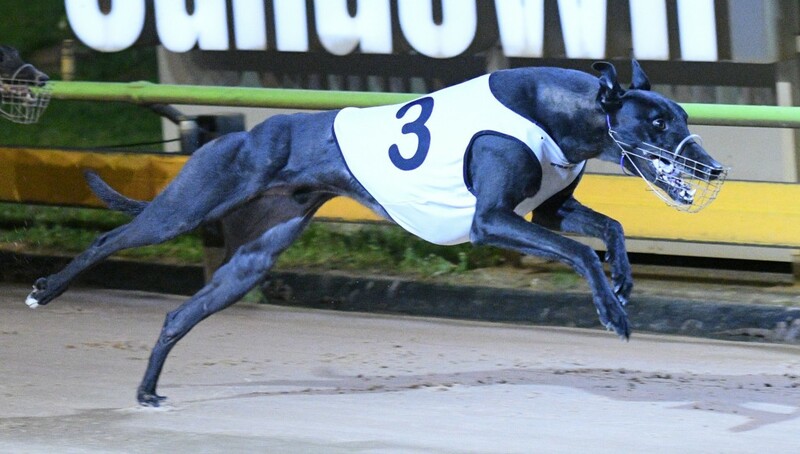 Tongues were wagging at Sandown Park after an unraced greyhound recorded an incomprehensible 28.77 in a trial. 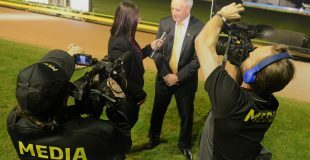 The unraced greyhound named Welcome April which celebrates his birthday today, was stunning in his unprecedented trial, blitzing the clock at every split to times never before seen at headquarters. Trainer Joe King was knew he had something special on his hands, but even he was surprised at his chaser’s incomprehensible times. “He’s always been quick, but I didn’t think he was that quick,” he said after the run. Following the run, questions were raised about the accuracy of the timing equipment, however the club’s Racing and Media Manager Mick Floyd was quick to assure everyone that everything was in correct working order. “The equipment was serviced recently and all timing equipment is working correctly and 100 per cent accurate,” he said. While there are no immediate plans for Welcome April’s race track debut, you can see the country’s fastest chasers contesting the Speed Star matches over all racing distances on Thursday 10 May. Click here for full details.